This is the trip you have been waiting for. 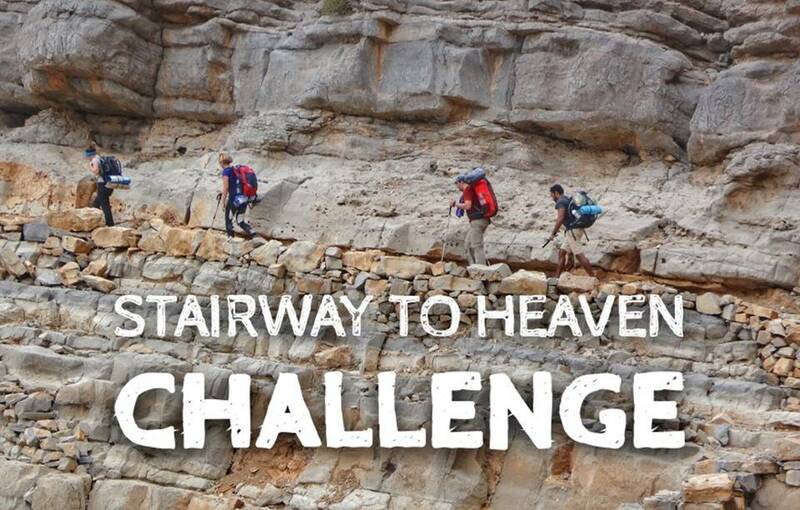 Known to be one of the toughest hikes in UAE due to its steep elevation. Yet surrounded by like-minded adventurers and overwhelmed the breathtaking nature and view of the rocky mountains. 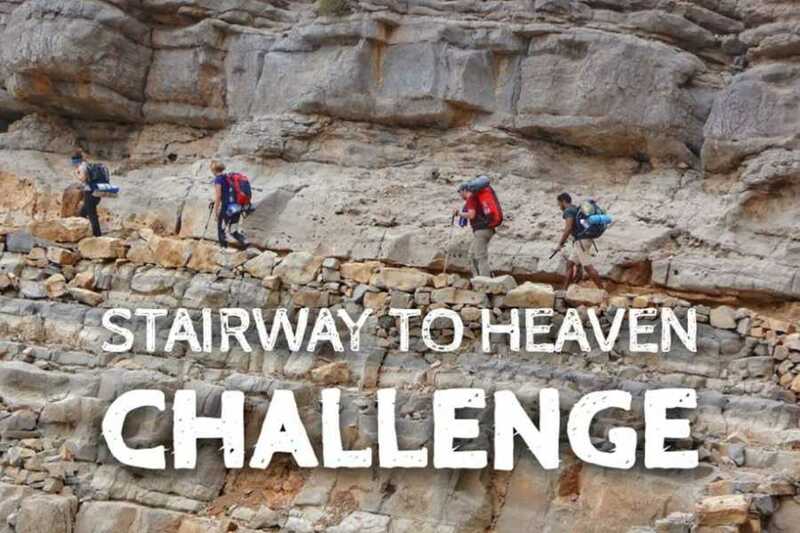 This trip is not to be taken lightly and is physically demanding. 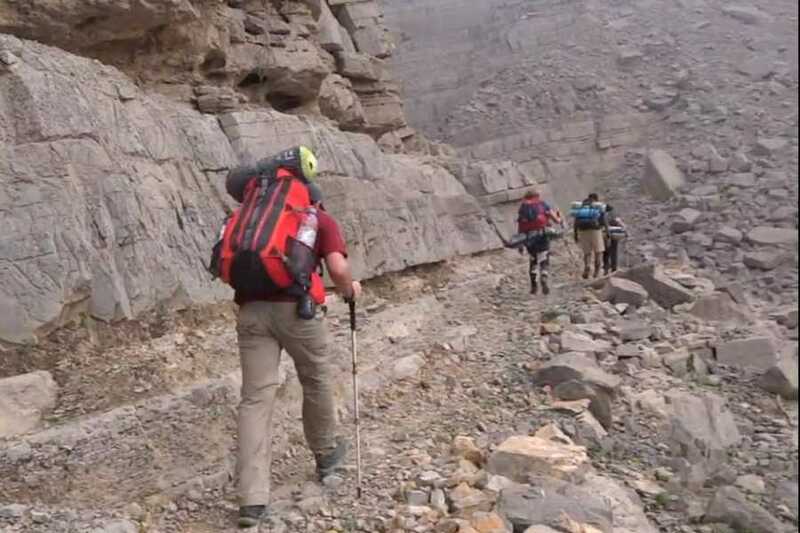 However the route itself is not technical as you follow a trail and you have resting stops as you ascend. 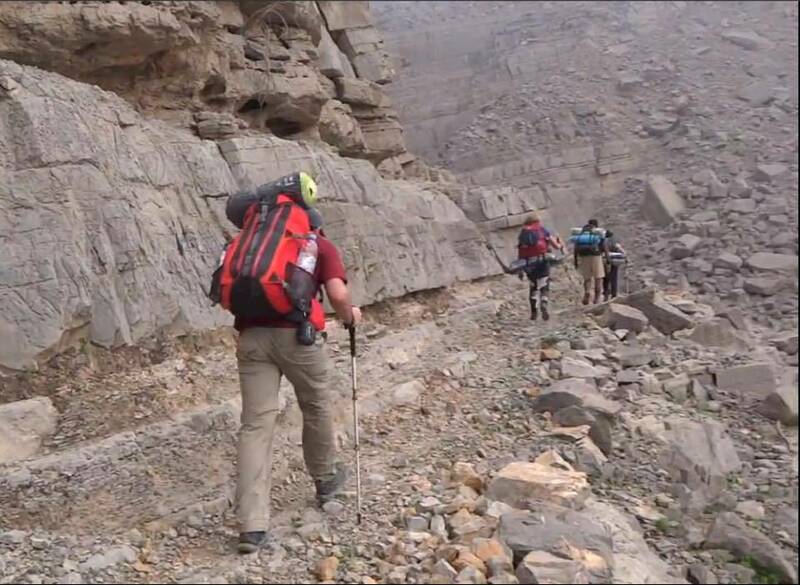 The reward is the camp spot with majestic views over looking RAK city from around 1000m elevation. The plan is to start early afternoon and reach the campsite just after sunset after a long 5 hours of steep climbing (depends on group pace). This way you will get to experience hiking in at night for a short distance using a headlight just like you would be on a summit night when climbing high altitude mountains. Are you excited for this challenge? This video will answer your questions! • Difficulty level of this backpacking hike is 8 out of 10. • A high level of fitness is required.